Measured these to be 46 to 47mm ish I.D. 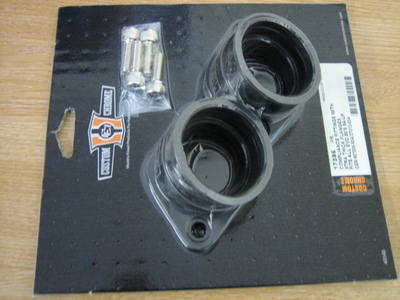 on the manifold side & 67mm ish mounting centres & 41 to 42mm I.D. ish bore to the cylinder head.